Successful villa/condo/estate property and rental management Co.is seeking to add new properties or estates for management and/or rental. Only interested in middle to high end properties. Looking for a 2 bed with sea views to resale. A successful rental management company, run by hoteliers,, is seeking to add new properties. If yours needs management, or just rental income (or both) talk to us. Proven success record. 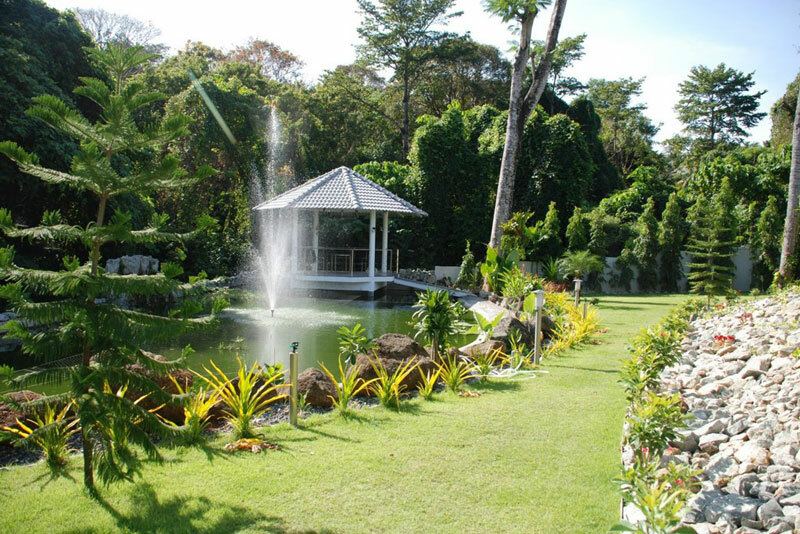 Buyers waiting for good property at keen prices - all areas Phuket. Serious sellers only please. For family of four (in Phuket for past 15 years) want to move from present home because area getting too noisy. Need phone line (for internet purposes) a garden, not beside a busy road. 1 Million THB Guaranteed rent! Do you have a 3+ bed modern (pool) villa? Is it not selling or renting for the price you want? Professional couple in 30's with small dog will rent for 3 years right now. Worry free income! Hi, My name is Malin and are from Sweden, working here. I need to find a apartment/room or a house for a maximum 12.000 B/month and I have one dog. Pls call or email me! Digital Villas (agency) are looking for high-end luxury villas to add to our rentals and sales portfolio, please contact us for more information on how you can list your property with us. My investor is now on Phuket and looking to invest in interesting projects. 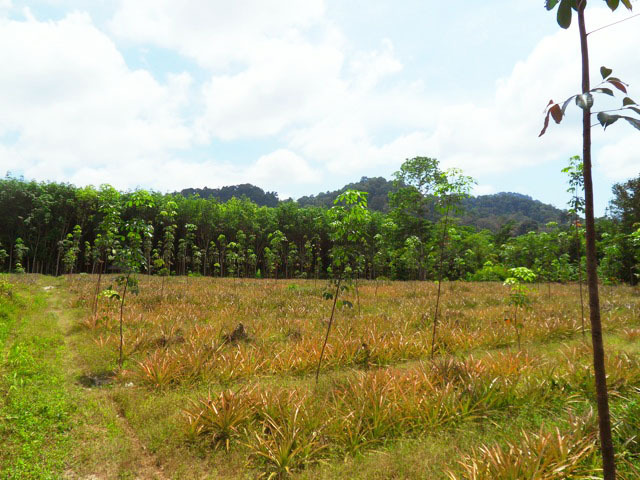 His first choice is to buy land in Kata, Karon, Kalim to build a condo project. All ideas welcome? 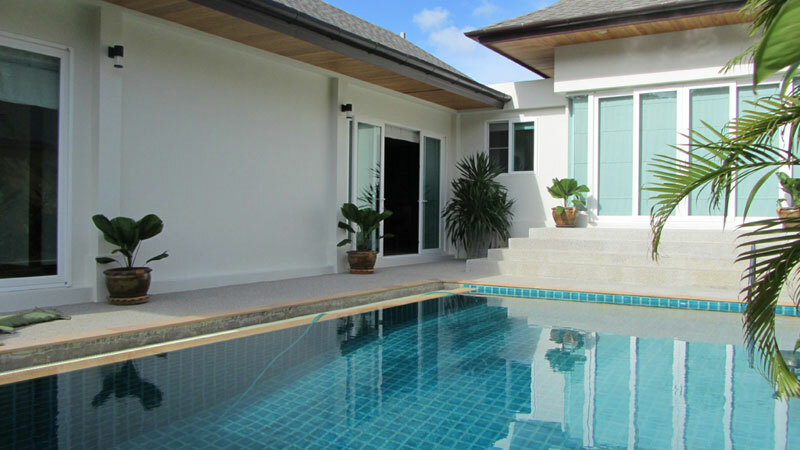 Phuket Andaman Real Estate Wants to extend its portfolio of rental properties for either long term or short term. We are interested also for long term property management contracts.